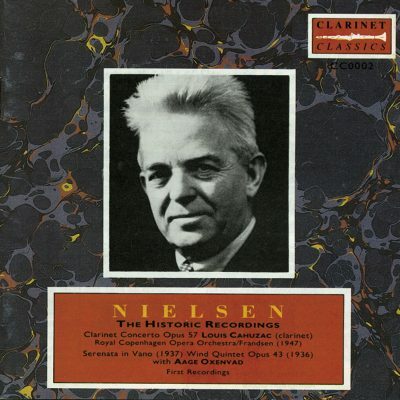 This collection is a celebration of the bass clarinet as a truly solo and recital instrument. 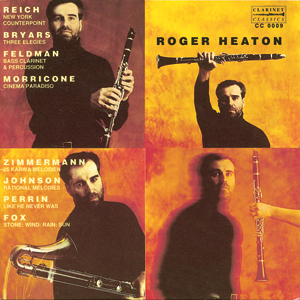 Whether you are new to the bass clarinet or are looking to expand your library of bass clarinet recordings, this collection of CDs includes some of the cornerstone repertoire for the instrument played by world exponent Henri Bok, a debut recital recording performed by young generation artist Sarah Watts. 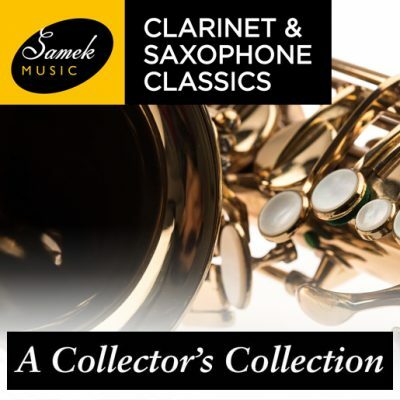 To complete the collection the premiere recording of ‘Autumn Sonata’ the bass clarinet concerto by Thea Musgrave commissioned and performed by artistic director Victoria Soames Samek conducted by the composer. 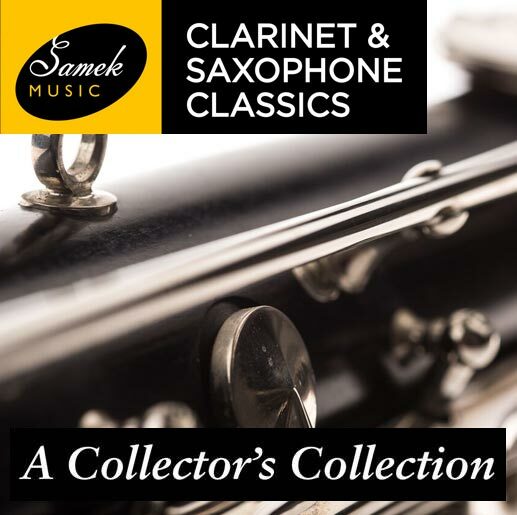 A collection which promises to enthuse you with the wonders of the bass clarinet and offered at a hugely attractive price, makes this a must have for all serious collectors!